Log in to our website, www.aapte.org. On the home page, you will see a banner for CEC Registration. Click on that and you will come to the listing of our Continuing Education Courses. Select the course you are interested in, and follow the registration instructions. I can’t seem to register for the course I want. In order to register for a course, you must create an account. Follow the directions for creating an account. You will need to establish a username and password. Once this account is created, you are free to sign up for our Continuing Education Courses. Can I take CPR/AED course anywhere? While we do offer the CPR/AED course through the Academy, you can take the course at other locations. Make sure that the course includes the AED piece and that it is an actual course, not an online course. Will I get an email reminder the day before a Continuing Education Course? Yes, you will get an email reminder when you register for a Continuing Education Course. The email is sent one day before the course start date. What is the procedure for renewing my certification? 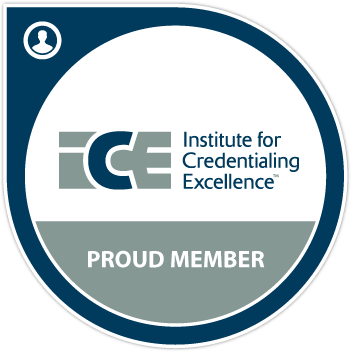 Visit the Recertification Information page where you'll find information that explains the procedure for renewing your certification and provides you with the necessary forms to successfully renew your certification.